ROK Construction Services is pleased to announce the newest version of their innovative Internet-based RokWorks project control system. Headquartered in Milford, Michigan, ROK offers a comprehensive range of services including: strategic planning, conceptual estimating, project management, and construction management. The RokWorks system was designed to better facilitate “real time” communication between ROK’ offices and its global clients. The system allows ROK clients a secure site for monitoring their real estate and construction projects anytime, day or night from anywhere in the world, regardless of their computer's operating system. 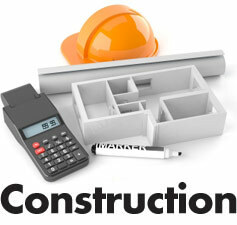 Provides ROK clients with real-time access to all project information via the Internet. Platform independence to accommodate PC and Mac users in ROK’s global client base. Short learning curve for users, content contributors, and editors. User-id and password protection and read-only privileges to ensure confidentiality and integrity of published information. Low cost relative to complex enterprise GroupWare solutions such as Lotus Notes ROK clients do not require the purchase of software or technical support. 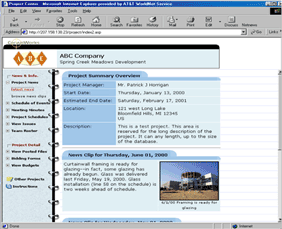 All team members can view the RokWorks™ site and designated individuals, using web-based templates, can contribute content to the site. To establish ROK’s position as a leader in the construction management field by constantly challenging the old and inefficient industry practices and creating new, more efficient and cost effective methods of delivering projects. Continuing the practice of innovative leadership in the construction management field by leveraging new technology and processes to continuously achieve better quality, efficiency, and enhanced communication lines between our clients and the project team members. After typing in User ID and Password, use your left clicker to click on “Log In” box. The first page is always the “Project News” page. 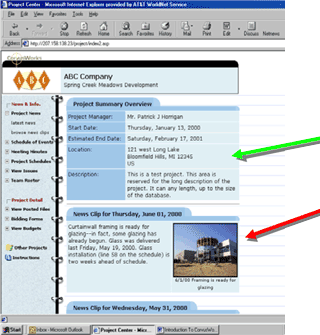 This page displays the Project Summary Overview (green arrow). NewsClips with photos and descriptions are displayed on the left (red arrow). 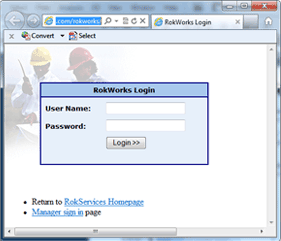 RokWorks acts as an on-line file cabinet and project control system. The site is hosted on secure IBM web servers that have redundant power and backup. Projects are accessed by authorized users through the ROK web homepage. 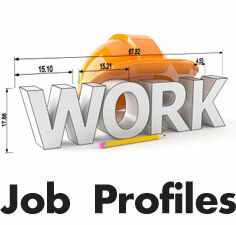 Files are accessed by clicking on the index located on the left side of the Project web page. 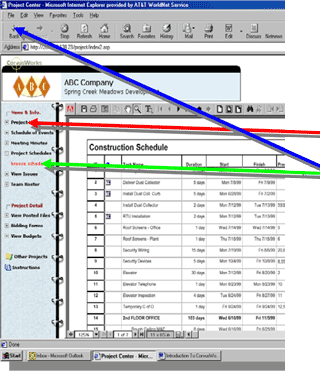 Each client who contracts with ROK Construction Services for construction management services is assigned its own web site for direct access to "real time" project information. 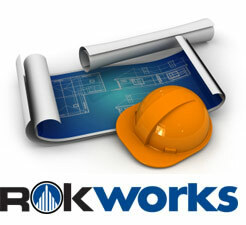 The RokWork system functions as a file server enabling ROK construction management team, client staff, vendors and professionals to exchange files, display photographs, and post meeting minutes. All project stakeholders, once assigned passwords can gain general information about the project schedule, as well as all other important posted information. Only authorized team members will be provided access to budget, bidding and financial information. TEAM ROSTER: This section is a list of all the team members on the project. It provides contact information, i.e. phone, address, email, etc. or you may browse all docs, all photos or all files. BIDDING FORMS: This section is for all bidding forms. Vendors and trades can download the forms they are required to submit. BUDGETS: This section is for all financial information for the project. Only certain members of the project team will be provided access to this section. EMAIL NOTIFICATION: Each time there is an update to a specific section, you can notify one or all of the team members of the update by email.